Children can be such a blessing. Sometimes, however, it gets a little overwhelming trying to keep them safe and healthy. 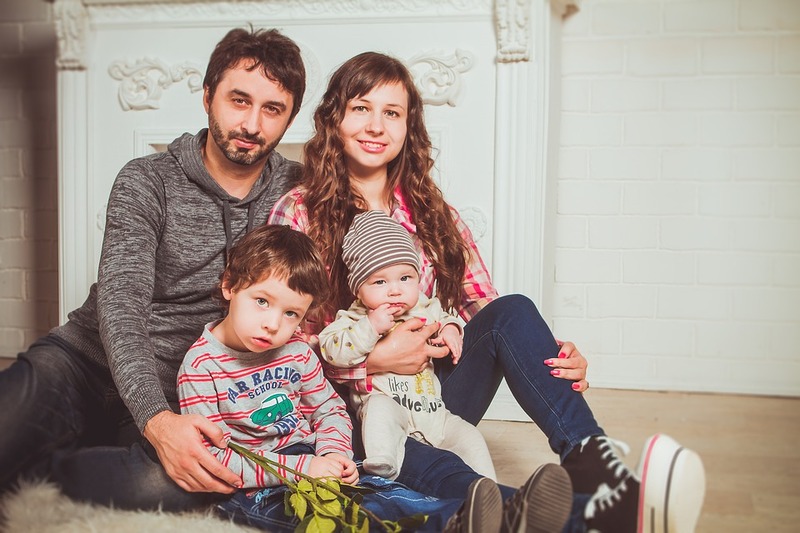 One of the most practical ways to keep them safe is taking measures to babyproof your home. 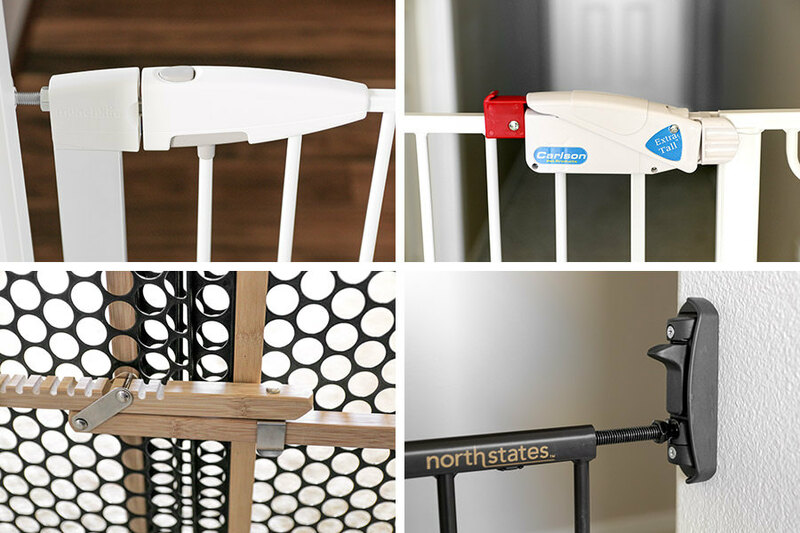 With a few well-placed child safety locks, you'll be able to let them explore in relative peace. One of the biggest concerns new parents may have is keeping their babies out of the cabinets under the sink and away from potentially hazardous chemicals. Sliding locks for cabinets are a good option to keep curious, chubby little fingers out of those doors. Sliding locks are easy to install and fit snugly over the knobs. They lock two cabinet handles together, making them nearly impossible for little hands to open. Sliding locks are inexpensive and widely available, so you can buy a handful for all of your bathroom and kitchen cabinets. Flip Locks are installed inside the door frame in order to keep doors closed so that your little ones don’t accidently wander outside. These locks are simple to install and will still allow adults to pass through easily. Plus, since they are installed on the inside of the door frame, they’re hardly noticeable and won’t leave unsightly holes in your doors down the road. Just be sure to install the lock high enough so that no reaching fingers can grab it. They are inexpensive and convenient for any hinged door in your home, even closet or pantry doors. If your toddler is starting to show some curious interest in the outside world, or has figured out how to get past other types of locks, flip locks are a great option. Doorknobs are fascinating for kids of every age. Once your baby starts standing, there won’t be a doorknob anywhere left unturned.. Investing in door knob locks, though, may deter any accidental escapes. These locks come in a variety of shapes and sizes to fit most any type of door knob or handle. They are available in multi-packs, as well as sold individually and are very affordable, too..
Child-safety door knob locks are widely available and can be found at most large retail and hardware stores. Something many parents may not think of when they're babyproofing is the stove or oven. Luckily, there are a few options to consider. If you think your oven knobs may be just the thing your baby would love to tug and turn when they're in the kitchen with you, consider grabbing a few covers. These covers will lock over the knobs, making them virtually impossible for little fingers to turn . Oven locks are also great locks to invest in. They are heat resistant and install in seconds on the front of your oven. These child-resistant locks are designed to keep your little ones from opening the oven door and potentially burning themselves. They are a must-have for your kitchen. Any new parent would agree that the moment a baby starts crawling, your house can become a free-for-all. Babies don't understand many of the dangers found in and around your home. Finding ways to lock down some of the more mundane things, like toilets, is important and vital to your child’s safety. Toilet seat locks are a necessity for homes with young children. These help prevent baby’s fingers from getting pinched and will keep even the most curious and adventurous toddler from tumbling into the toilet. Becoming a parent can be one of the most wonderful things in the world, as well as on of the most stressful! Finding ways to make your home safe can seem overwhelming at times. Installing sturdy child safety locks throughout your home is a proactive way to ensure your baby is safe from harm. Protecting your children when they are young is second nature to you. Have you thought about protecting their future? Contact your insurance agent today to learn about other ways you can make sure your babies will be protected, no matter what.